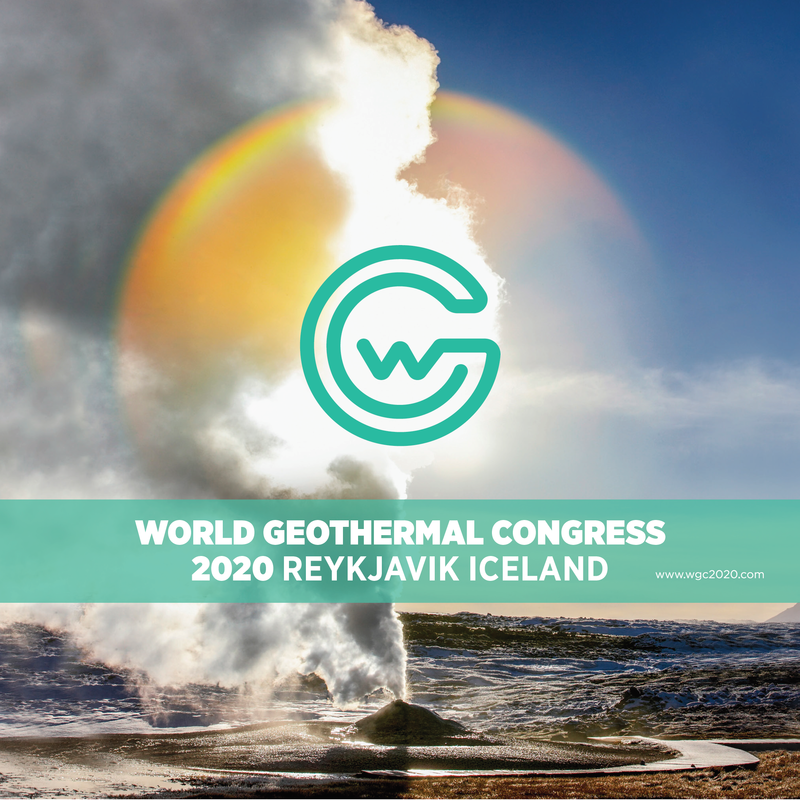 The 2nd GEORG Geothermal Workshop, GGW2018, will take place in Reykjavik from 14 – 15 November 2018. The event aims to change the geothermal mindset through New Geothermal Generation theme by bridging between science and industry, displaying their achievements and spreading knowledge. The #GGW2018 event will feature two days filled with research- and industry-driven project presentations, poster sessions with a networking platform, and a panel session on the future of the geothermal mindset, run by the invited keynote speakers. 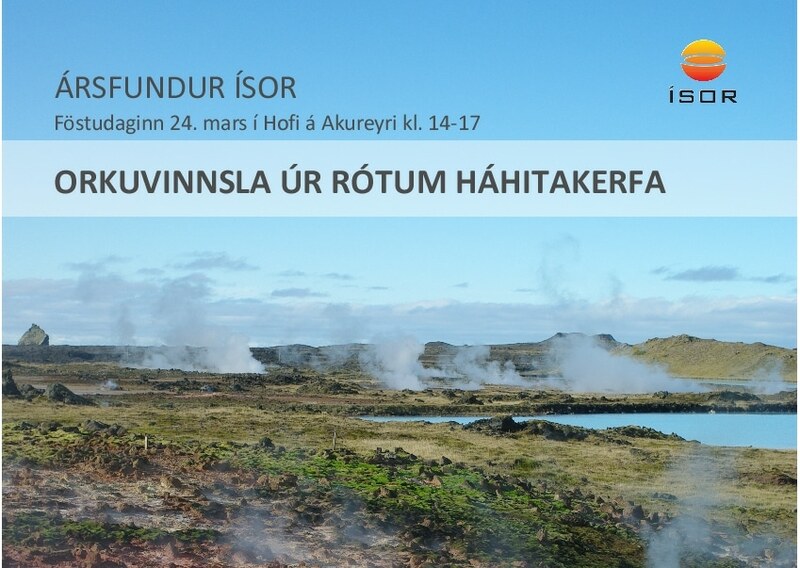 The workshop will provide a unique chance to share and experience the latest developments, findings and opportunities in geothermal research and technical developments and not only in Iceland. The speakers will come from different disciplines and backgrounds, combining industry and academia, for informative and ambitious knowledge exchange. 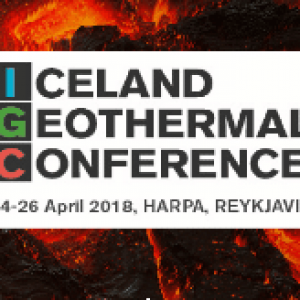 The Iceland Geothermal Conference (IGC) 2018 offers quality lectures delivered by carefully selected speakers from around the world and the opportunity to network with the world’s leading experts in geothermal. Conference guests can attend field trips to nearby geothermal areas led by Icelandic geothermal specialists. IGC is a nonprofit event sponsored by the Iceland Geothermal Cluster Initiative and is focused on the business side of geothermal development. For those who want to take advantage of what Iceland has to offer, optional side events and tours are available, extending IGC 2018 to a full four-day event. 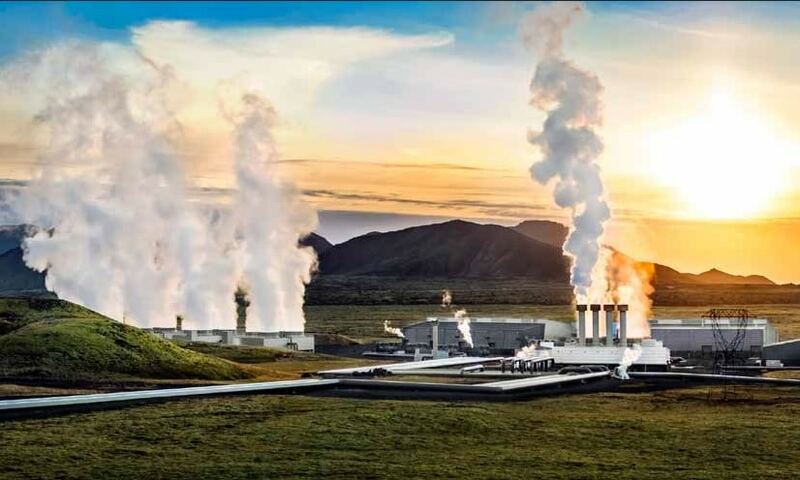 April 24 is a full day with two side events taking place; one hosted by the Global Geothermal Alliance and the other, a seminar on reservoir modelling that is planned in collaboration with Iceland School of Energy. At the end of the day, those taking part in side events during the day will be welcome to attend the opening event of the IGC exhibition area, agenda for more information. Leading The Discussion On Geothermal Development. The IGC 2018 brings geothermal energy, and the harnessing of geothermal resources, deeper into the key discussion surrounding renewable energy. In-depth discussions on geothermal applications and how the sector impacts issues associated with climate change will also be addressed. On 22 March 2018 GEORG Geothermal Research Group holds the 10th Annual Meeting of the organization which will take place in Orkugarður in Reykjavik. 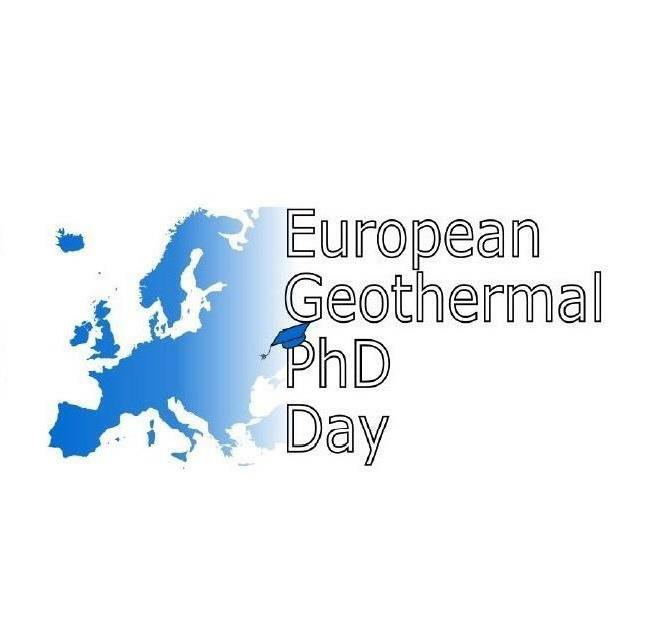 The European Geothermal PhD Day (EGPD) aims to provide the growing number of a young geothermal scientist with an informal platform of share knowledge, stimulate collaboration and to offer career and networking opportunities. Participants at any stage of their PhD studies, who are interested in presenting their work to and getting from fellow PhD students or who would like to explore future directions in their research and careers are welcome to join the 9th EGPD. 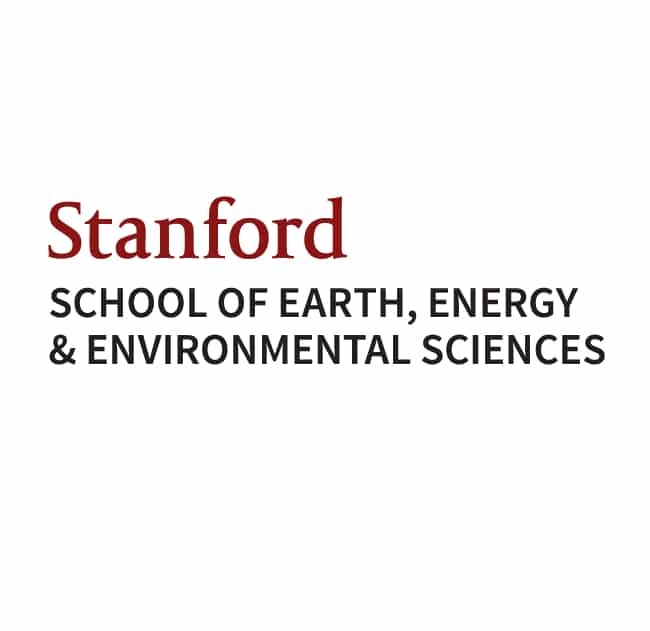 The 43rd anniversary of the Stanford Geothermal Workshop — one of the world’s longest running technical meetings on the topic of geothermal energy! The goals of the conference are to bring together engineers, scientists and managers involved in geothermal reservoir studies and developments; provide a forum for the exchange of ideas on the exploration, development and use of geothermal resources; and to enable prompt and open reporting of progress. We strongly encourage all scientists and engineers involved in geothermal reservoir technology to attend the workshop. 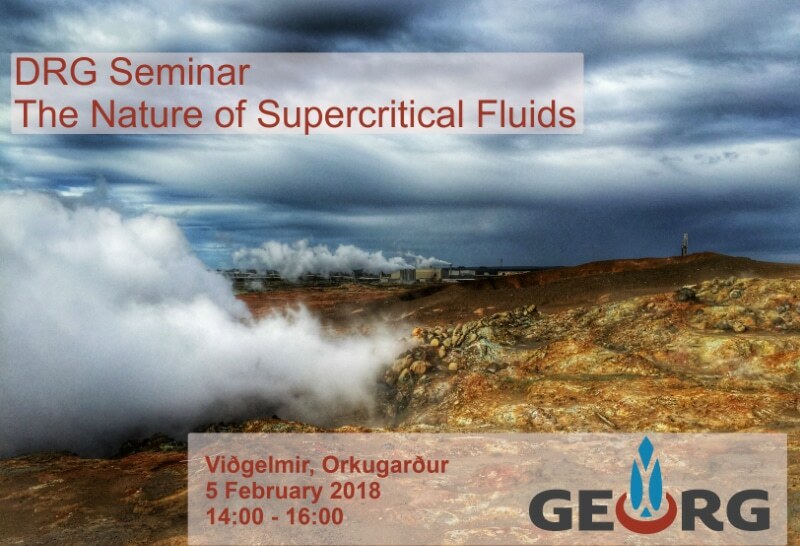 On 5 February 2018 GEORG Geothermal Research Group organizes a Seminar on The Nature of Supercritical Fluids as a follow up to Deep Roots of Geothermal Systems project which will take place in Orkugarður in Reykjavik. The meeting provides the opportunity for academic and industrial researchers to come together and discuss the current state-of-the-art in supercritical fluids and high-temperature research, and address what is needed in order for the field to progress. Samuel Scott, Postdoc at School of Science and Engineering, Reykjavik University. Presentations will be followed by a panel discussion. Save the date for the Final Meeting of Deep Roots of Geothermal Systems! The aim of the DRG project was to understand the relationship of water and magma in the roots of volcanoes and how heat is transferred into geothermal systems to maintain their energy. Furthermore, the design of wells and wellheads for high temperatures focused during the project, as methods for utilizing superheated steam from greater depths. The goal of the Final Meeting is to showcase and summaries the achievements of Deep Roots of Geothermal projects and to explore further road taken by participants within the roots of geothermal systems and current opportunities that lie in exploration, modelling and utilization of energy. Together with Professor Rúnar Unnþórsson we invite you to submit papers to a special session called “Experimental methods in Geothermal Engineering” at the 18th edition of the International Conference on Experimental Mechanics (ICEM18), which will take place in Brussels, Belgium from July 1-5, 2018. 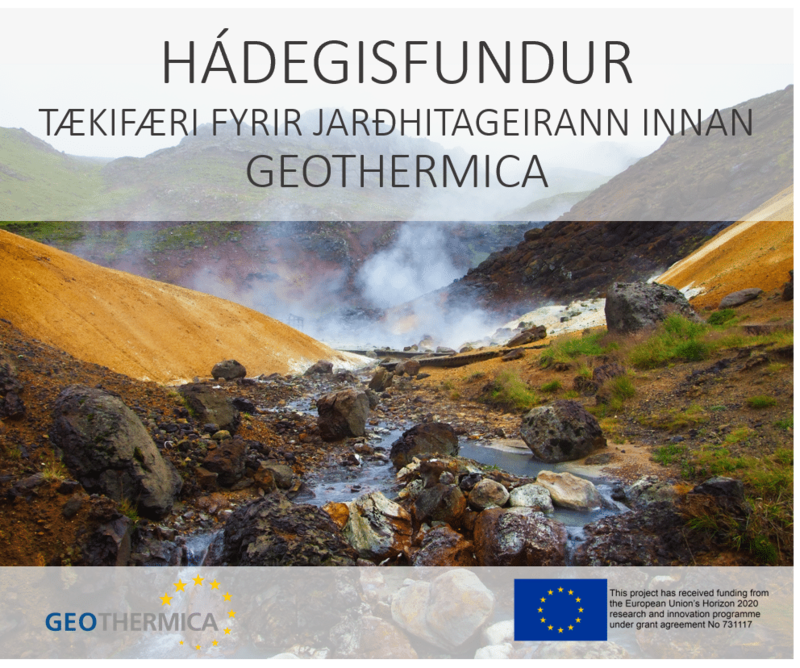 GEORG Geothermal Research Cluster together with Region of Western Macedonia offers a bilateral relationship between Iceland and Greece. On this occasion, we would like to invite you to apply to participate in a study trip to Greece within the EEA project “Integrated RES Actions towards Development of Local Community of Grevena”; more info. In reply please specify the preferred travelling period and field of interest. The winning applicants will be selected in cooperation with our Greek partners and announced at latest November 24th. The selection will be based on the expertise you can offer and the possibility of future collaboration. This workshop aims at discussing new approaches, methods or data in the fields of deep geothermal reservoir exploration, characterization and exploitation, with a strong focus on ongoing research. It proposes a platform of scientific exchange, especially between PhD students and scientists. We encourage PhD students and young scientists involved in geothermal reservoir development to present their recent research and ideas. IMAGE final conference, Novel approaches for Geothermal Exploration marks the end of four years long project on exploration and assessment of geothermal reservoirs (Flyer – PDF to download, updated 26/04/2017). Presentations from related topics and projects are invited. A total of six sessions will be held and one poster session. During the IMAGE Final Conference, “Novel approaches for Geothermal Exploration” we will offer you to attend two optional field trips, involving some sight-seeing in Iceland’s magnificent nature and geothermal areas. Sunday, Oct. 1st a five hour field trip to Reykjanes peninsula. (updated 26/04/2017) Departure from ÍSOR at Grensásvegur 9, at 08.30 am to Reykjanes high-temperature area, its power plant and the drill site of the IDDP-2, the deepest well in Iceland. Arriving back in Reykjavík around 13.30 pm. Friday, Oct. 6th, a day tour to Krafla and Theistareykir. Departure from Hof Cultural Center at Strandgata 12 in Akureyri at 8.00 am. 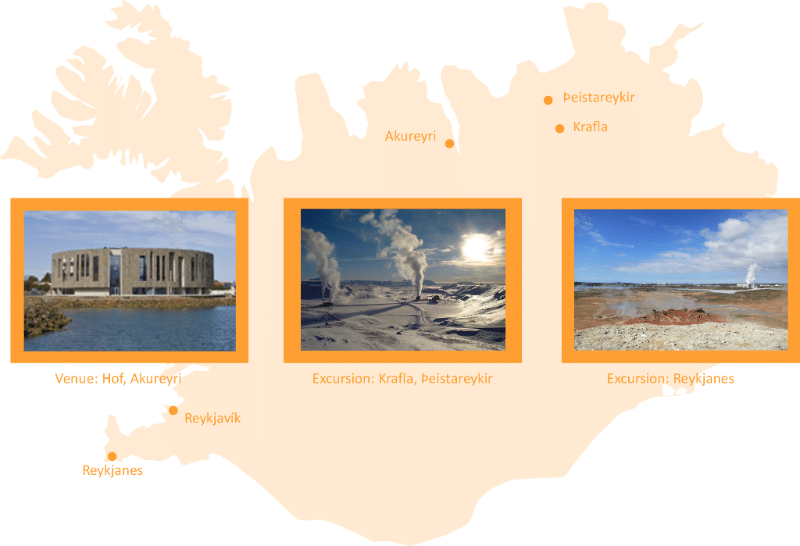 Optional excursion to experience the abundant geothermal activity in the North of Iceland, the new geothermal power plant at Þeistareykir and the Krafla high-temperature area. The unique nature around Lake Mývatn will be visited as well. Arriving back to Akureyri around 18:00. GEORG Student Travel Support is now open for graduate students until Sunday, 24 September 2017. GEORG will provide support for participants’ travel, accommodations and participation fee to attend the geothermal research related conference. These will be reviewed competitively, be sure to follow the guidelines carefully. The general objective of the workshop is to encourage Mexican companies to use low-temperature geothermal resources in their industrial processes instead of conventional technologies. The workshop will emphasize the strategic role of public policies and regulation in the development of direct applications, success stories and the main applications will be presented highlighting the economic and environmental benefits. The workshop will also state the importance of social acceptance in geothermal projects and the benefits they can bring to communities. 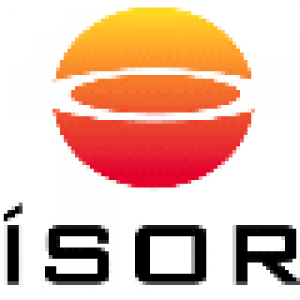 This event is expected to initiate the first private projects of direct applications of geothermal in Mexico. Multi-Cluster Collaboration Iceland Geothermal and CeMIEGeo began work on the workshop for direct applications in May 2017 and with the drive and vision of SENER the workshop has been made a side event for DEMEX, Mexico’s leading platform for discussion renewable energy solutions. The aim of the two cluster is to raise awareness of the positive effects gained by diverse use of geothermal energy. France Geothermal Cluster Participation An important step was taken when GeoDeep the France Geothermal Cluster was invited to take part in the workshop. The members of the three clusters are work closely together in connection to geothermal energy in Mexico. Iceland Geothermal hopes that this event and the meetings around the event will bring members of these three clusters even closer and lead to more collaboration. During the workshops speaker from the development companies CFE, Group Dragon, Storengy and Reykjavik Geothermal will be addressing the workshop on direct utilization. Hopefully, some of our Central America followers will be able to attend the event. Meeting postponed to autumn 2017. Unfortunately, due to unexpected circumstances, we have to cancel the upcoming event with GA Drilling. New meeting date will be sent in September 2017. GEORG Geothermal Research Cluster together with GA Drilling, a high-tech company developing and commercializing a groundbreaking technology platform PLASMABIT, would like to invite you to a meeting which is a part of an activity of strengthening bilateral relations aimed to establish long-term contacts between GA Drilling (Slovakia) and Iceland through the on-site exhibitions and business meetings. This bilateral initiative would contribute to global changemakers coalition inspired by Singularity University. Its mission is to educate, inspire, and empower leaders to apply exponential technologies as geothermal energy advancements to address humanity’s grand challenges. 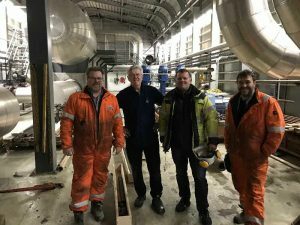 Ársfundur ÍSOR verður haldinn í Hofi á Akureyri föstudaginn 24. mars kl. 14-17. Vinsamlegast skráið ykkur hér fyrir neðan. 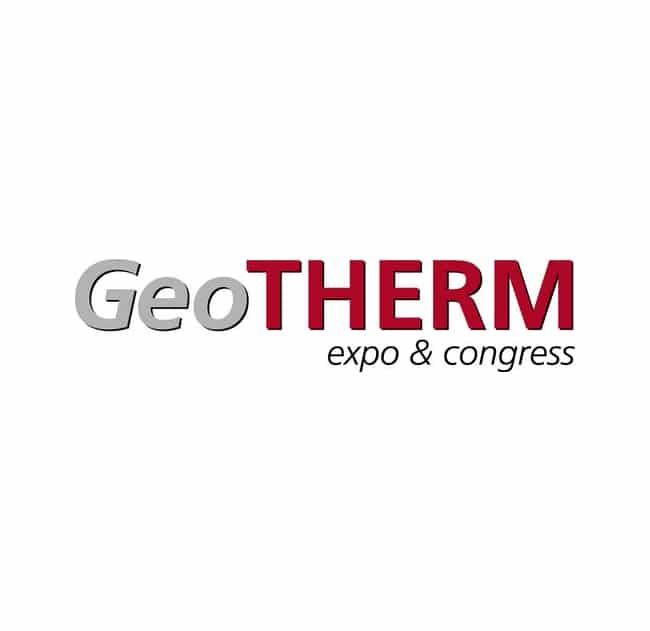 GEOTHERMICA open meeting, introducing open call for innovative demonstration projects and technology development projects that accelerate geothermal energy deployment. 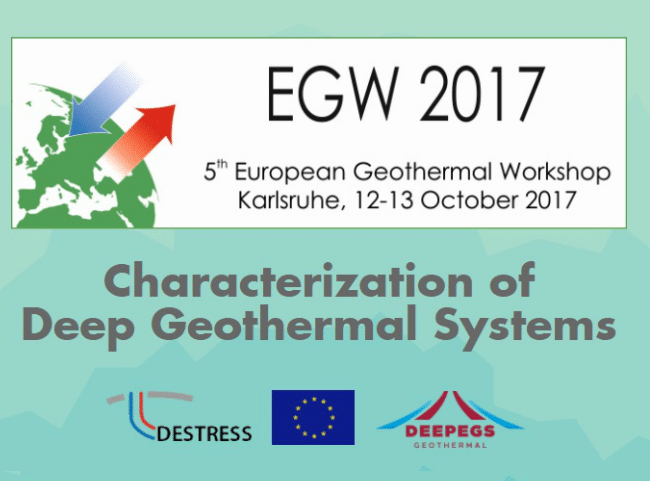 DEEPEGS Project Office will be visiting the eleventh GeoTHERM workshop on 15th and 16th February 2017. 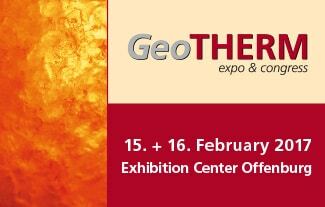 Within ten years the combination of trade fair and congress has become Europe’s leading event for geothermal energy. This is where the dynamics and quality standards of shallow and deep geothermal energy can enjoy a perfect setting. On the first day, Wednesday, February 15 at 2:50 PM, Hjalti Páll Ingólfsson will be presenting updates from the first 14 months of IDDP 2 and DEEPEGS project development in the session Deep Geothermal Energy. Hjalti Páll will focus on IDDP2/DEEPEGS Iceland Deep Drilling Project: Deployment of deep enhanced geothermal systems for the sustainable energy business. We look forward to meeting you there. 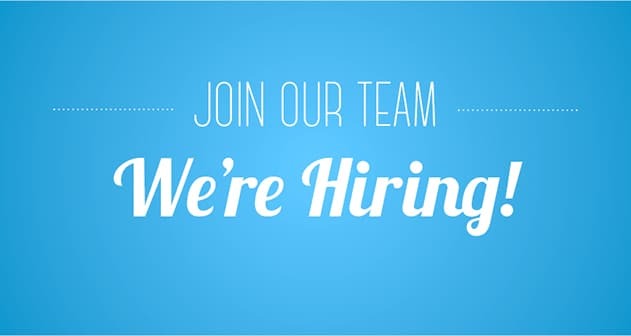 Applications must be accompanied by a detailed CV and a cover letter outlining the motivation for the application and arguments for the individual qualifications for the job. For further information please contact Hjalti Páll Ingólfsson, GEORG Operational Manager, directly at +354 618 3541 or email hpi@georg.cluster.is. The event will take place in Reykjavik, Iceland in cooperation with GEORG Partners. The GGW 2016 will bring together players in international geothermal sector including: science, research and industry to one place for a two day event. The agenda will include conference sessions, workshop and seminars to present and discuss new developments in science, technology, and industry of geothermal energy in Europe and Iceland. Side events organised by our partners are also planned and will be announced in late August 2016. We look forward to meeting you at the GEORG Geothermal Workshop 2016! Reykjavik Energy Headquarters Bæjarháls 1, Reykjavik. GEORG is organizing a two day Open Conference on Deep Roots of geothermal systems with emphasis on opportunities that lies in identifying, modelling and capturing the enormous amounts of energy that can be found in the roots of the geothermal systems. The first day of the conference will be focused on the DRG project of GEORG and the second day will be devoted to introducing other international projects dealing with the same topic, like the Krafla Magma Drilling Project, COTHERM project, IDDP and DEEPEGS as well as other new EU funded projects on Geothermal research and development. The event, organised every three years by the European Geothermal Energy Council, brings together stakeholders from the entire Geothermal community for sessions covering science, markets, and social issues, an exhibition, courses, and side events.